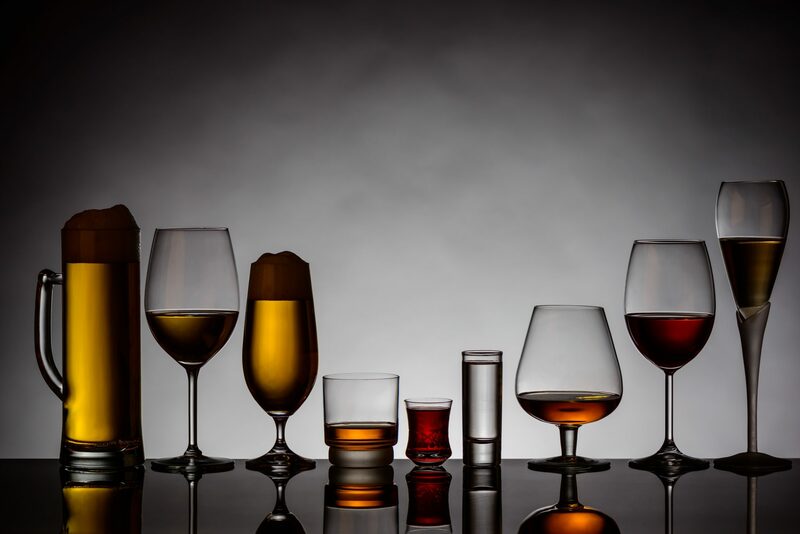 Addiction psychiatry focuses on the diagnosis, evaluation, and treatment of individuals struggling with alcohol or substance abuse addiction (often in combination with psychiatric disorders). This form of treatment can include both medicinal and therapeutic methods based on the individual’s needs. General psychiatrists have to receive additional training on substance abuse to obtain an addiction psychiatrist certification. For those in need of help in Maryland, general and addiction psychiatry in Baltimore City can be found. 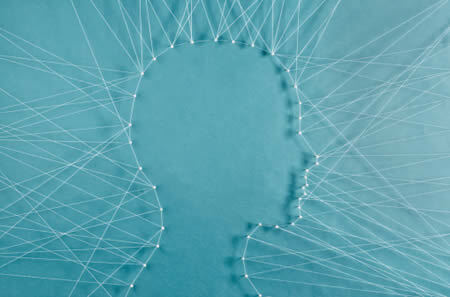 The American Society of Addiction Medicine defines addiction as a “primary, chronic disease of brain reward, motivation, memory, and related circuitry.” Addiction can destroy lives and negatively affect friends and family, all because the patient’s brain cannot help them monitor their impulse controls. Addiction takes the ability to choose away from the afflicted individual. As a result, it is imperative that professional help is brought in. Many people struggling with addiction are also afflicted with other issues of mental health. It is essential that any co-occurring mental health issues are diagnosed to create a treatment plan that will have long-term results. 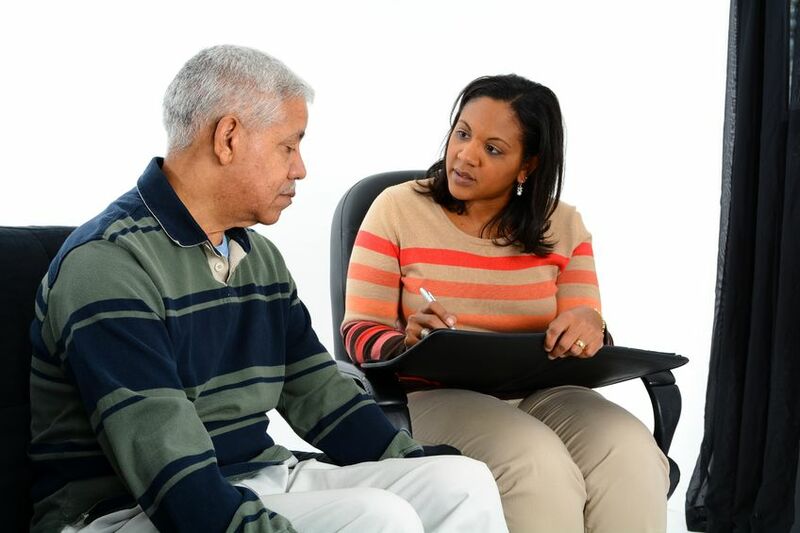 An individualized treatment plan prescribed by the addiction psychiatrist can include medicine, therapy or a combination of the two. 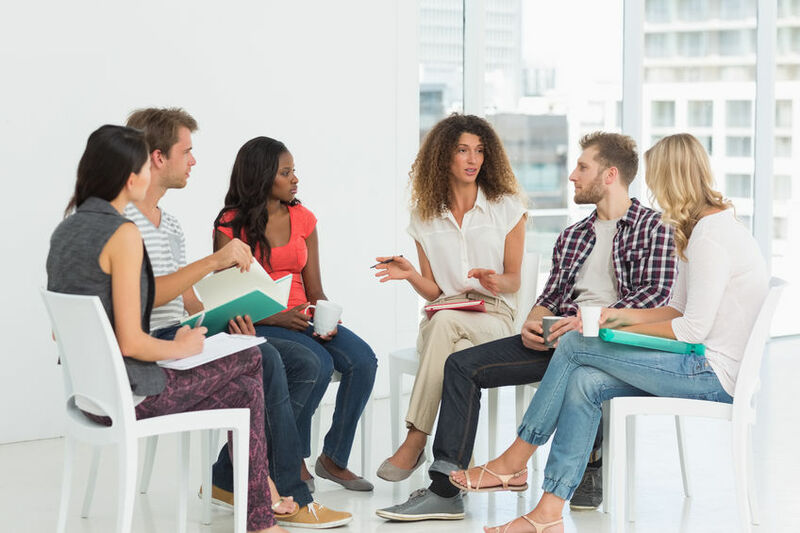 Some addiction programs also offer group therapy, which can have a positive effect on treatment and provide a support system to individuals. Those battling addictions are able to connect with others who have gone through the same thing and have beaten it. Lastly, addiction programs can be tailored to fit an individual’s needs. 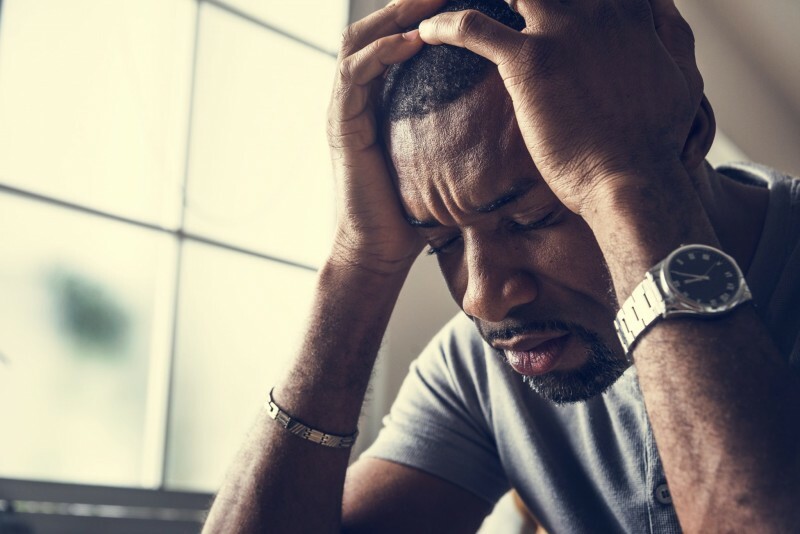 People can live in a treatment center for an extended period of time, or they can make recurring appointments so as not to disrupt their day-to-day lives. An addiction psychiatrist will also work to identify potential pitfalls. It is important to recognize people and places that encourage old habits (drinking and drug use). A plan will then be made to eliminate any triggering places, events, or people from an individual’s life to achieve the best results. 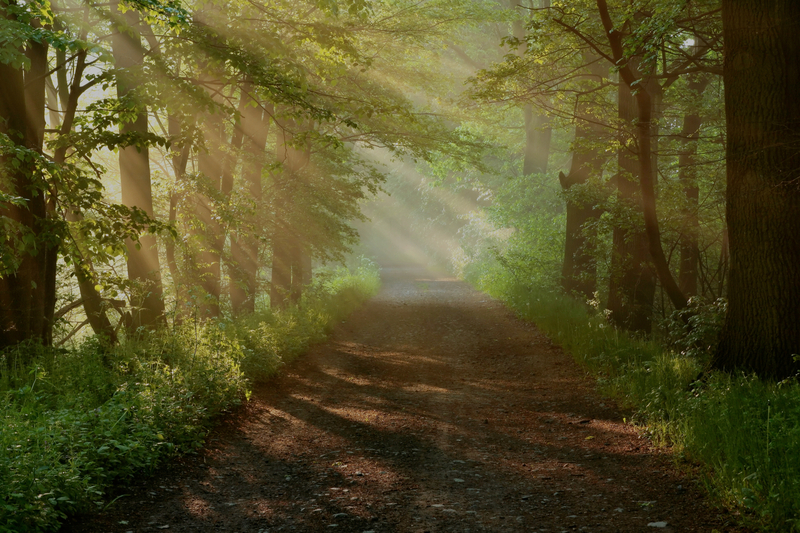 There are support programs for the family and loved ones of those struggling with addiction. 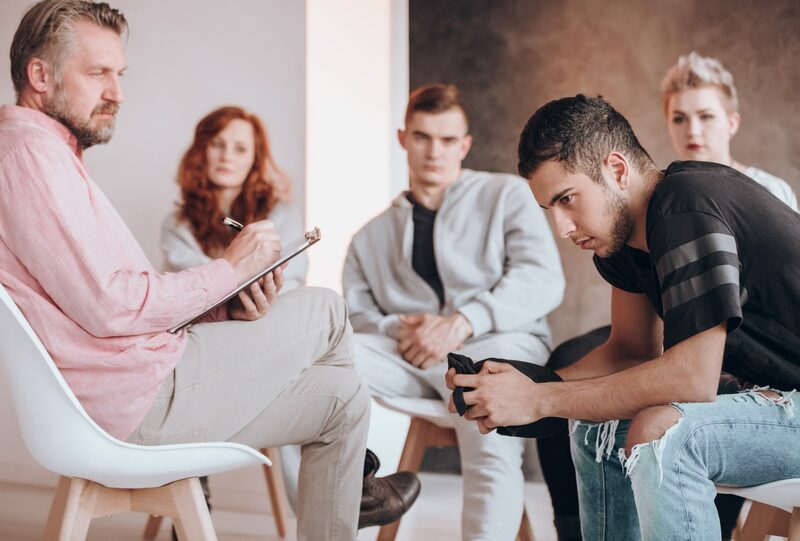 If you or someone you know is struggling with addiction, then please contact The Bergand Group today The Bergand Group is Maryland’s leading addiction treatment and recovery center and offers support for those struggling with addiction and mental health issues. We can help you to work through your addiction in a safe and healthy environment where everyone is committed to your care.